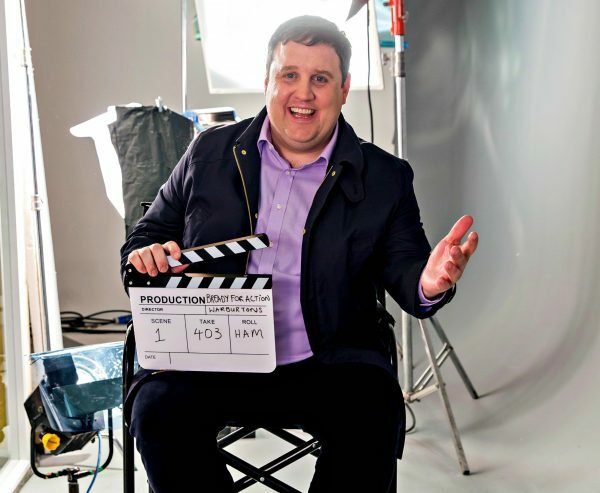 Warburtons have released the first images from their latest campaign starring comedian Peter Kay. Kay follows in the footsteps of action hero, Sylvester Stallone, and Muppets star Kermit The Frog. The images show the Bolton star at the Bakery’s headquarters attempting to persuade Jonathan Warburton to buy into his new great idea. Kay said: "I'm delighted to be teaming up with Warburtons for their new adverts, not only because I grew up around the corner from the bakery in Bolton but also, I'll get to go home for my tea. "I can't believe I'll be following in the footsteps of Sylvester Stallone, also I don’t understand why Sly didn't ask to get paid in free bread for life, he missed a right trick there, ah well, it's Sly's loss." The bread brand's latest TV campaign will premiere on TV screens later this year.